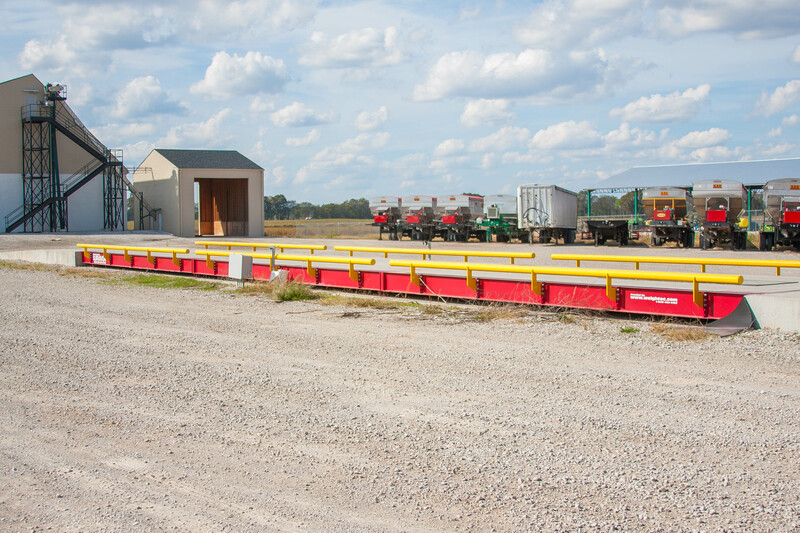 This customer went with a concrete deck 11’x70′ Rice Lake Truck Scale. 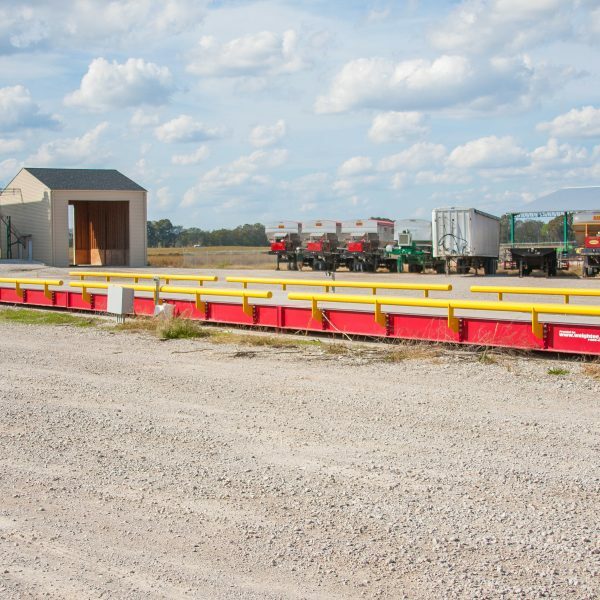 While concrete deck scales are less common than steel decks, it still may be a good fit for your facility. Be sure to ask our salesmen what type would be the best fit for you. Weigh-Tec supplied this customer with the 11’x70′ Concrete Deck Truck Scale, foundation, concrete ramps, laserlite remote display, indicator and printer.